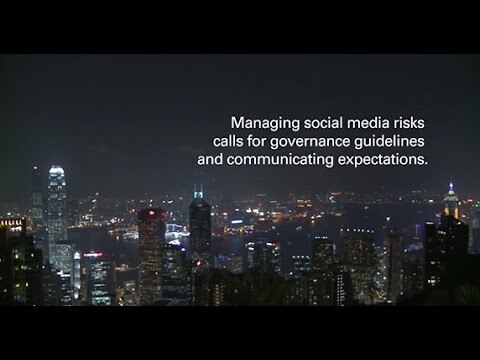 While a business necessity, social media poses real risks. Do you have the appropriate governance in place? 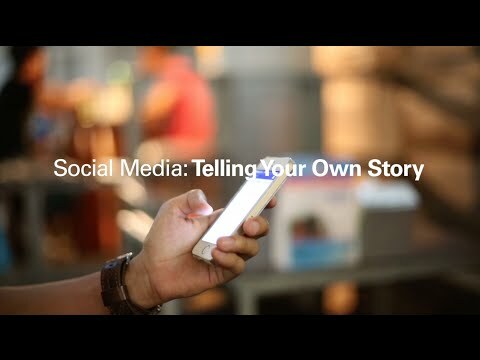 Tell your own story before someone else tells it for you. Being responsibly social includes being engaged and listening to online conversations about your company, products, customers, or market and being prepared to respond. 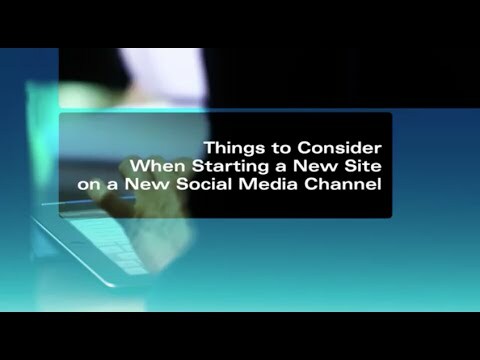 What do organizations need to consider when starting a social media channel? Find out from KPMG’s H. John Hair about the importance of reviewing terms and conditions, assessing data storage, access, and migration. 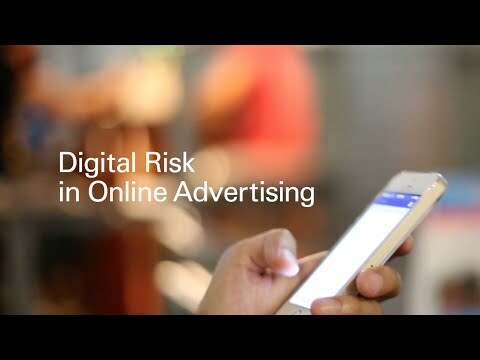 Online advertising targets individual consumers based on their “digital residue” but these increasingly revealing client profiles are raising privacy concerns among consumers.